The Board of Education meeting, scheduled for Monday, April 15, 2019, will begin at 7:45 p.m.
2018-2019 PTA Brochure- Join Today! Each year we leave the POBJFK Drama Cadets production marveling at the talent of the students and the magnificence of each production. We say, “It just cannot get better,” and each year it does. 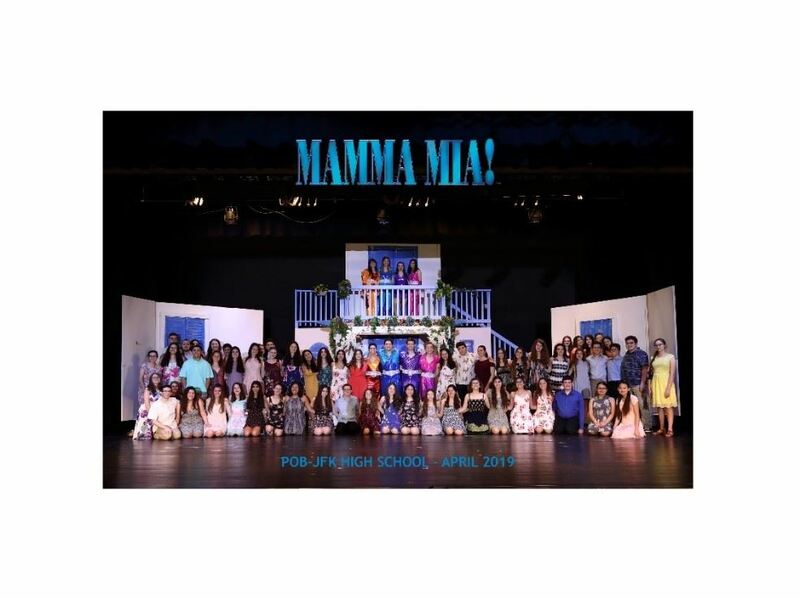 Such was the case as the cast and crew of this year’s musical left us enthralled with the singing and dancing of another Rich Olivari off-Broadway production of Mamma Mia! In a fitting finale to the 2019 Long Island Regional Spelling Bee, the championship word was "sophic" — a Greek-derived adjective defined by Merriam-Webster as "of, relating to or full of wisdom." 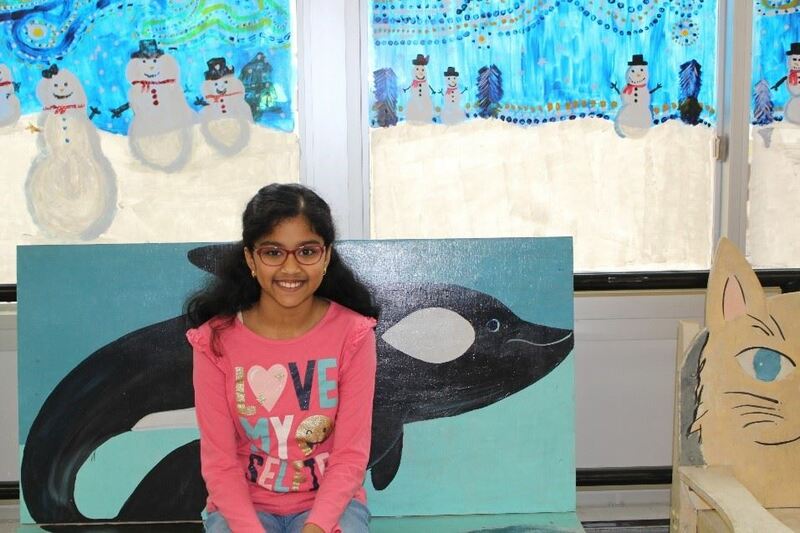 And 10-year-old Bhavana Madini knew she could spell it. Our POBJFKHS String Orchestra and Marching Band have just returned from a triumphant Disney Performing Arts Experience. 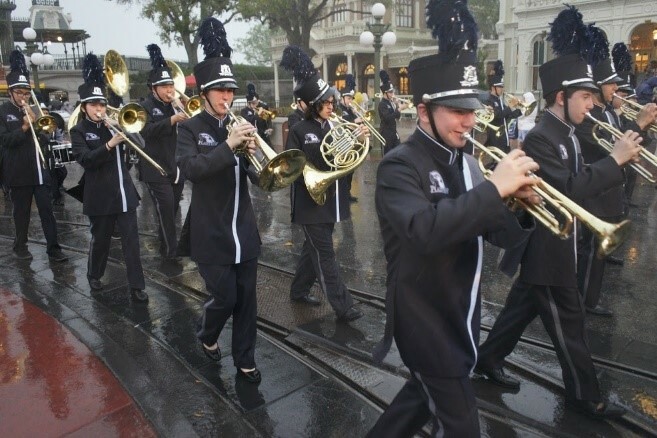 These student musicians and their teachers spent time in challenging educational workshops and rehearsals, resulting in two Disney performances that will forever be remembered by all who were there. 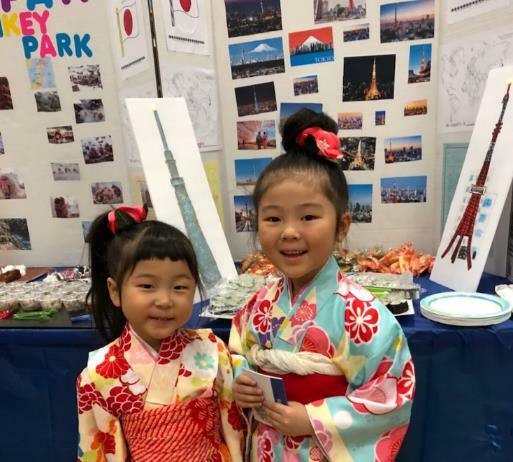 Our English as a New Language (ENL) Department recently held a Celebration of Diversity for the students and families serviced by the department. Everyone enjoyed a fun evening of various activities at the celebration such as face painting, storytelling, poetry recitation and singing. 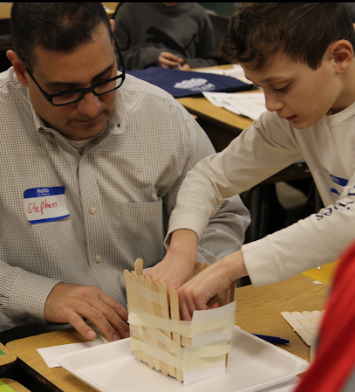 In fact, one of our elementary school students commented to his teacher that, "The best part was that I got to meet students from different schools." 7:00 PM HS Pre-Prom Mtg.